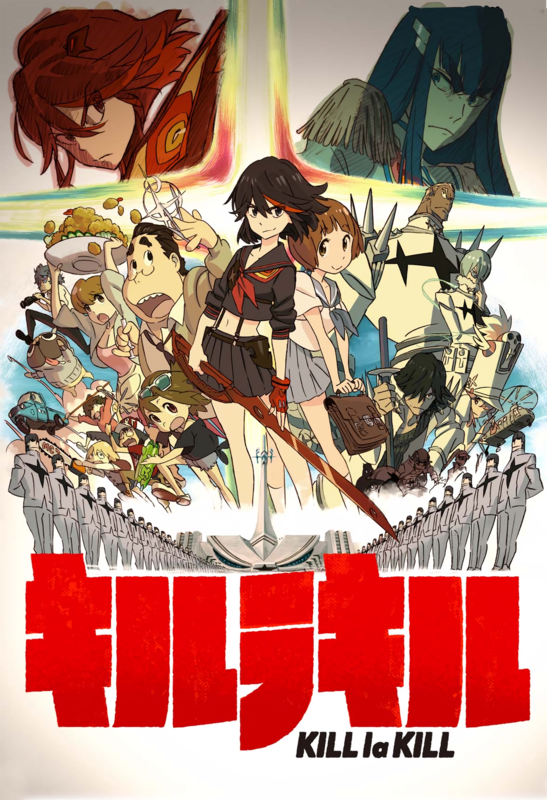 The BluRay source of 'Kill la Kill' contains many complex segments and non-static noises. Thus, there is no surprise to see some BDrip lager than 'half BD'. We applied denoising and designed encoding parameters with pertinence. 2. Convert the CUEs to UTF-8 BOM. GMT+8, 2019/4/19 10:26 , Processed in 1.805885 second(s), 31 queries , Gzip On, Memcache On.